Elon Musk has transformed virtually every field he’s taken an interest in, from electronic payments to commercial spaceflight to electric cars. After selling PayPal, Musk used his fortune from the sale of that company to fund a flurry of new ventures, including Tesla, a manufacturer of electric cars, and SpaceX, a commercial spaceflight operation. 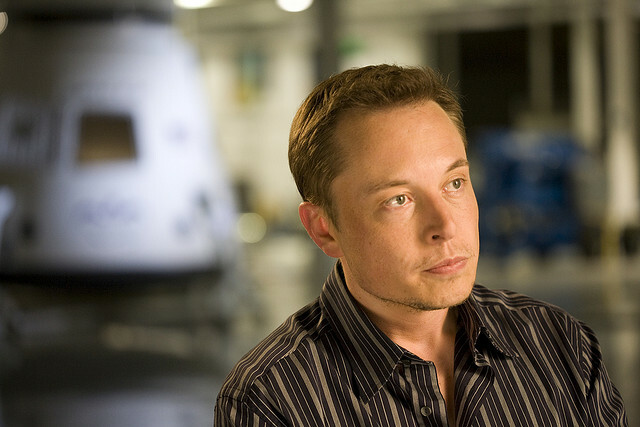 The range and scale of Musk’s ambitions have attracted skepticism, but over time, he has proved himself to be not only an ideas man but an astute business thinker. He’s a guy who dreams big dreams and then makes them happen. Musk’s latest dream is the Hyperloop, a giant pneumatic tube that would transport passengers from L.A. to San Francisco in 35 minutes. It sounds crazy, but Elon Musk is one of the few people who can propose the Hyperloop and be taken seriously. Musk has also introduced the Tesla Powerwall, a wall-mounted solar powered lithium-ion electric battery for homes and small businesses, and the Tesla Powerpack, a heftier version of the same core product designed for utility-scale use.